Join us on September 26th at Talon’s Cove in Saratoga Springs for our First Annual Golf Tournament. UPDATE: Sadly our Sweet Jordan earned her wings on May 16, 2014 We know she out of pain and dancing in heaven with her Daddy. We are taking donations to assist her family during this difficult time. THANK YOU! 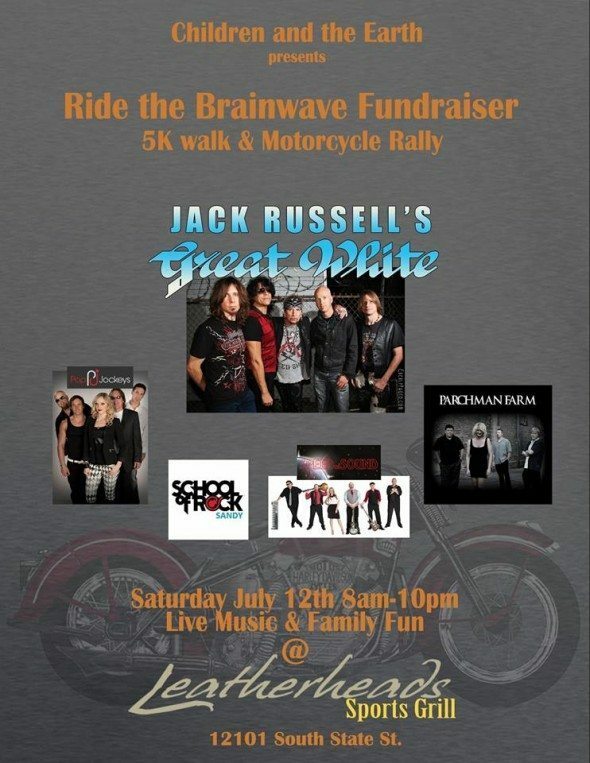 Please join Children and the Earth for our Annual Ride The Brainwave 5k and motorcycle Rally, to be held July 12, 2014.